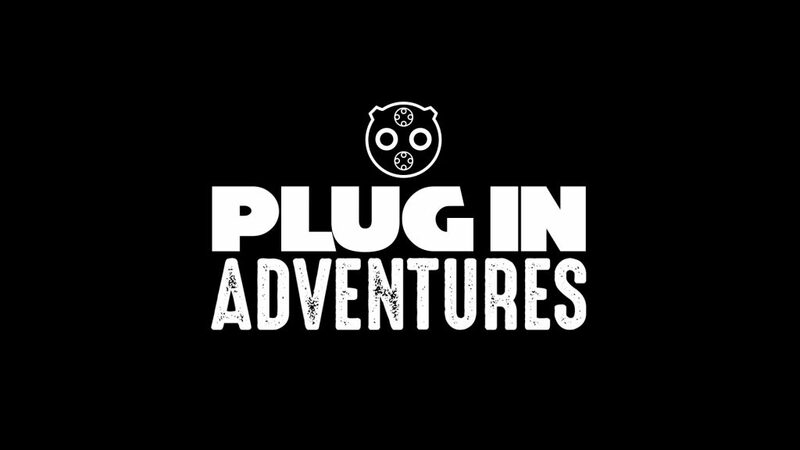 In 2017 Plug in Adventure was the first team in the world to enter and complete the 10,000 Mongol Rally in an electric car, a 30kWh Nissan LEAF no less. So having already driven the most challenging part of this route, we have extensive experience and knowledge, which gives us a massive advantage over the other teams. Will we win? we will see. 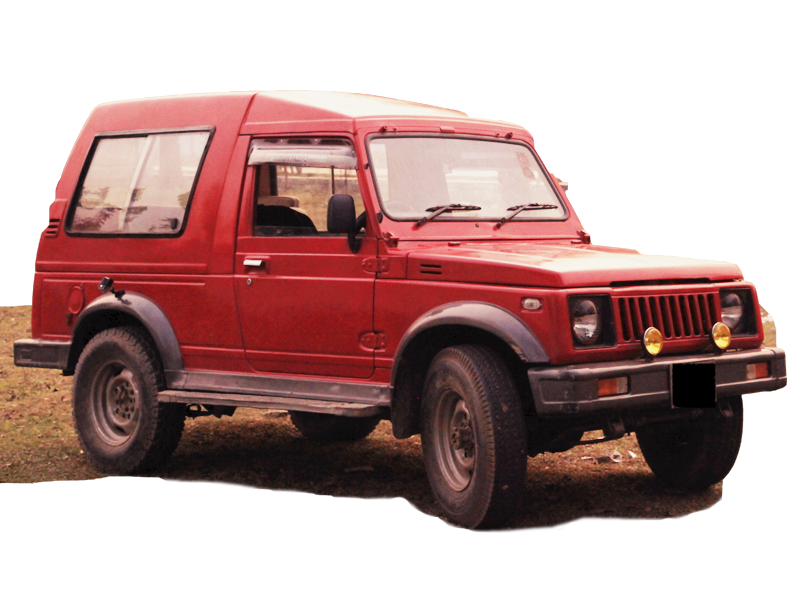 Chris Ramsey, Team Captain: Pioneer of overland and endurance electric vehicle adventures. We are still looking at a couple of possibilities at the moment, but one thing is for sure, it will be purely electric. It’s early days for the team but we are already in talks with a couple of strategic partners. We would however, encourage any organisation that would like to become true pioneers of sustainable adventure and demonstrate to it’s current and future clients that they are serious about protecting our planet and environment, to get in touch. 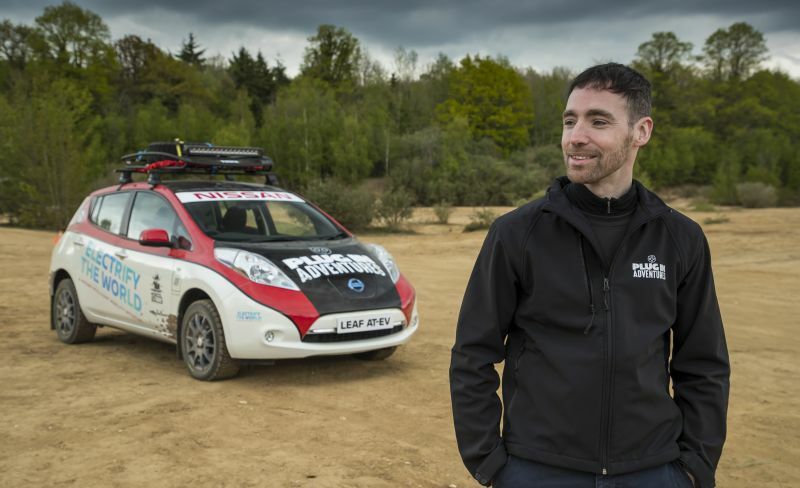 In 2017 they completed the 10,000 Mongol Rally in a 30kWh Nissan LEAF, would they remain loyal to their trusty old LEAF or have they been tempted by one of the fancy new brands out there? 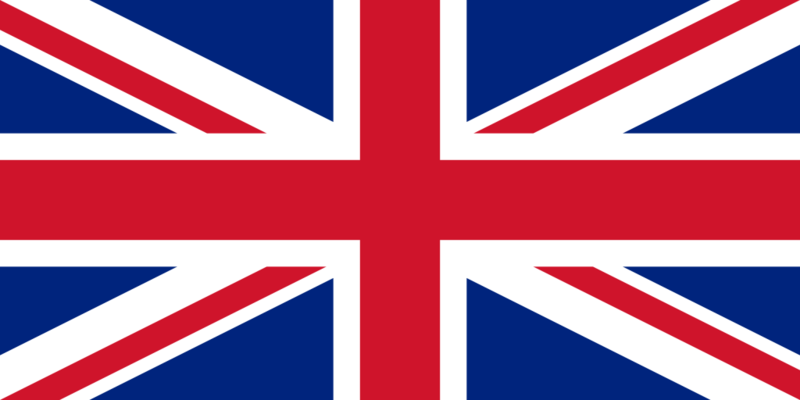 All they are letting go now is that it will be purely electric….